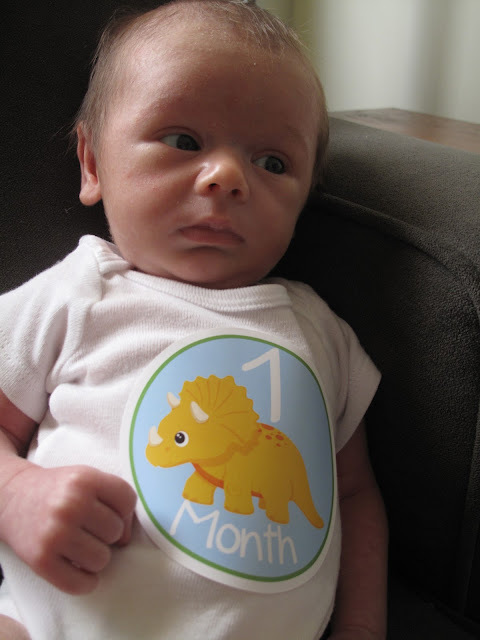 Happy 1 month birthday to my little man Sam. It's been one heck of a month. I've loved watching you grow and learn and eat us out of house and home! I love you buddy and can't wait for all our months to come.